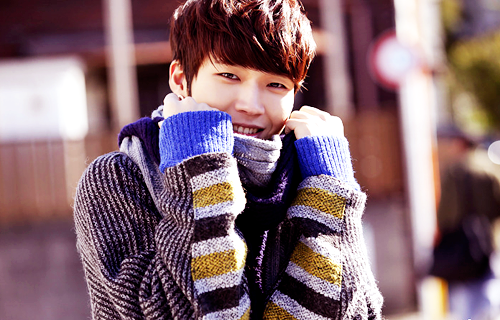 ← Saeng il chukha hamnida! So, today it’s our beloved Greasy tree’s birthday! 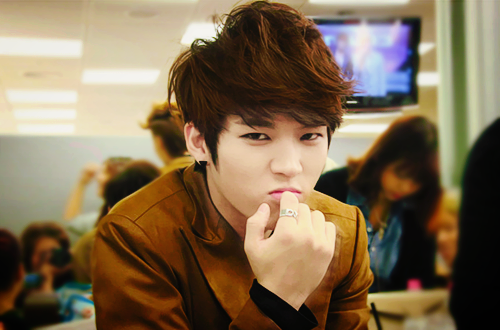 Infinite goofed around on twitter with Namu and Namu posted a picture of himself when they had thrown cake in his face.. I laughed sooo much when I saw this. It was completely adorable! 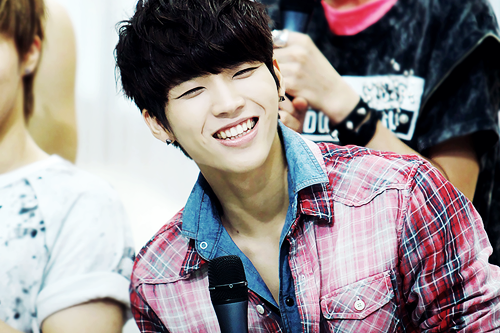 Infinite said their happy birthdays to their Namu and aw, I teared up on Leaderguy’s tweet to Namu.. He wrote: “Happy birthday bestfriend, don’t let us get you next year” or something like that and I was like: AAAAAAAAAAAAW Woogyu woogyu woogyu~~~~ hehehe, they’re so cute! Anyways, we all love his greasinesss (or not….) but he’s still our Greasy Tree and we love him for that! 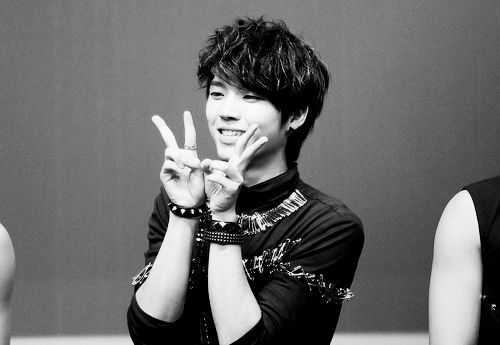 He wouldn’t be Nam Woohyun without all this greasiness and what would Inspirits do without his fanservice? 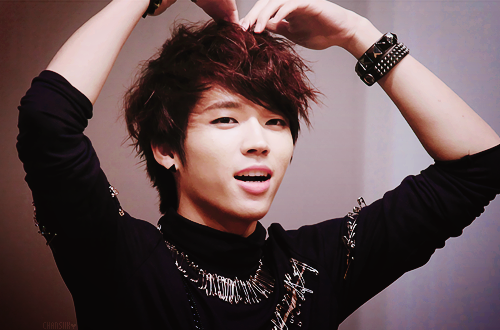 Infinite have the best teacher when it comes to fanservice, so happy birthday fanservice king and the king of greasiness Nam Woohyun! 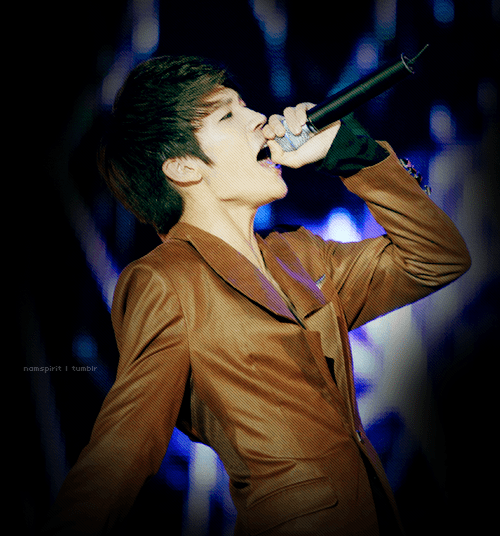 This entry was posted in birthdays, Infinite and tagged happybirthdaynamstar, Infinite, infinite birthdays, woohyun. Bookmark the permalink.